he Predator 660 is the flagship of the Predator range. A bigger RIB in size and weight, yet very manageable and easily towed on a single axle trailer. The RIB is CE marked category B, which means it could cope in a force 8 with four metre waves, which is probably more than most people will ever experience. The Stainless steel fuel tank is increased in this model to 250 litres giving you an excellent cruising range, more than sufficient to cross the Channel. You will appreciate the nine storage compartments including two huge lockers under the raised sunbathing deck, which enables you the choice of just how much you want to carry on-board, and still leaves room for the cushions, skis, wakeboard, and cool box. The sunbathing deck comes complete with well padded cushions to enable you to while your time away, whilst topping up the tan. The triple seat aft seat along with double helm seat, console seat and bathing deck gives comfortable seating for at least 9 people. 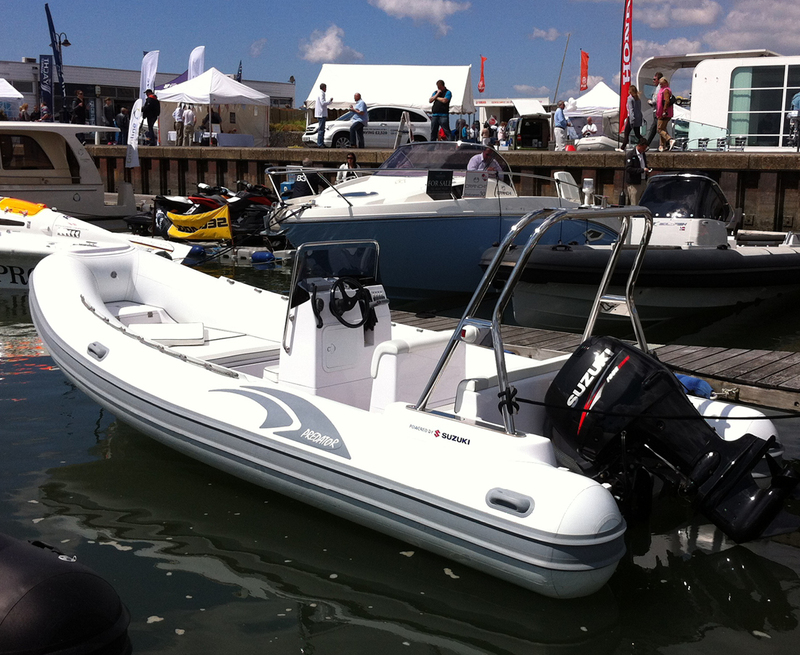 The RIB is fitted with the finest Stainless steel fittings, catches, mooring cleats and A-frame. 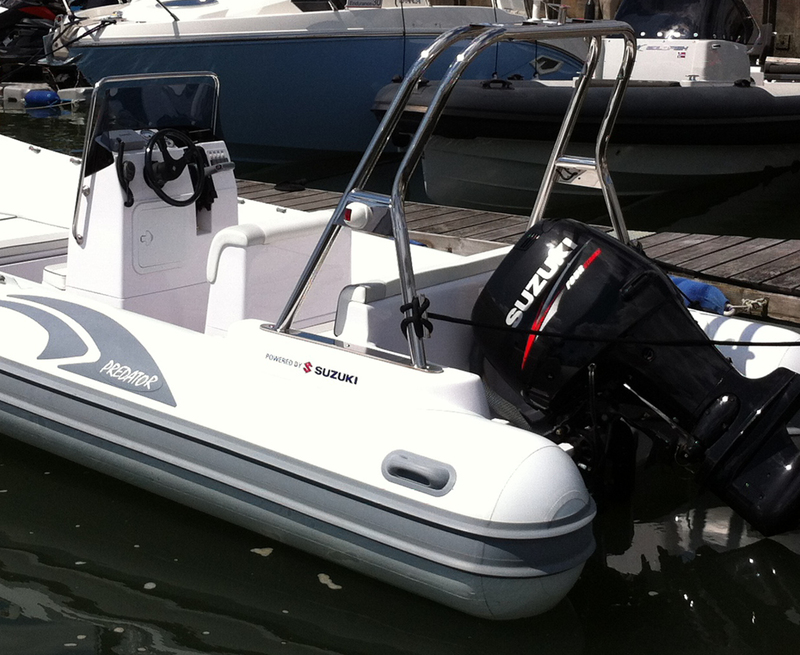 A true quality, family, recreational RIB with excellent sea keeping capabilities. There is no doubt that when Italians make a RIB, they nearly always manage to include that secret ingredient of a little extra sexiness! Predators introduced to the UK as more of a standard, than luxury range, have done it again. 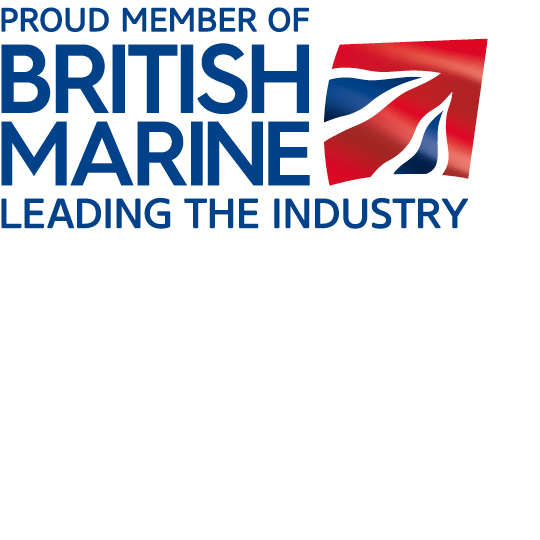 "The 6.6 metre Predator, a great size for most people, although being a “no frills” part of the market, has still managed to include a list of interesting and useful features that you’d be unlikely to find in a “No Frills” British Rib."